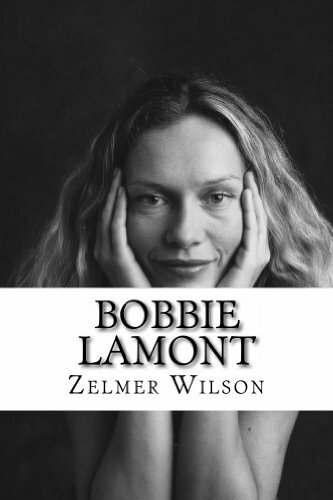 Twenty years after briefly dating Miller Hoffman during the summer of 1990 while staying with her aunt in Birmingham, Alabama, Bobbie Lamont has become a successful but troubled woman who has given up on love. And then she learns that Miller has written a novel inspired by their relationship. Reading it while unlock memories and gave her the courage to take another chance at love.